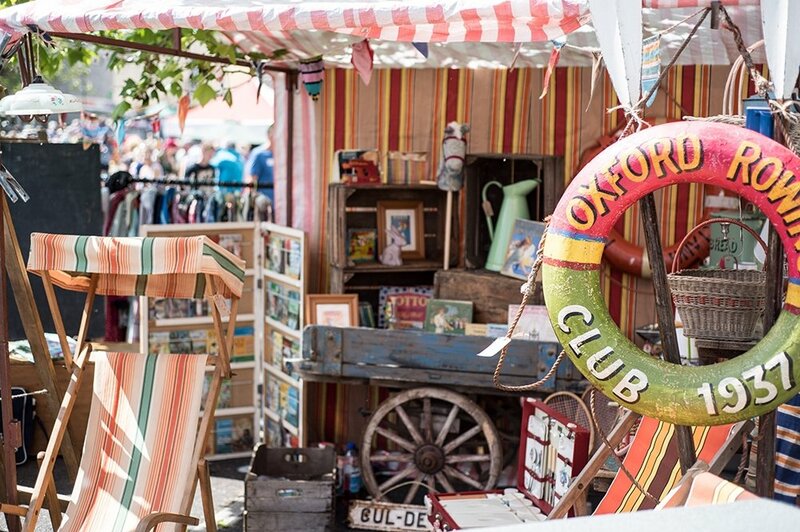 Flanked by the River Frome and our artificial village green our Home, Garden and Flea section takes over one area of the Market Yard car park. 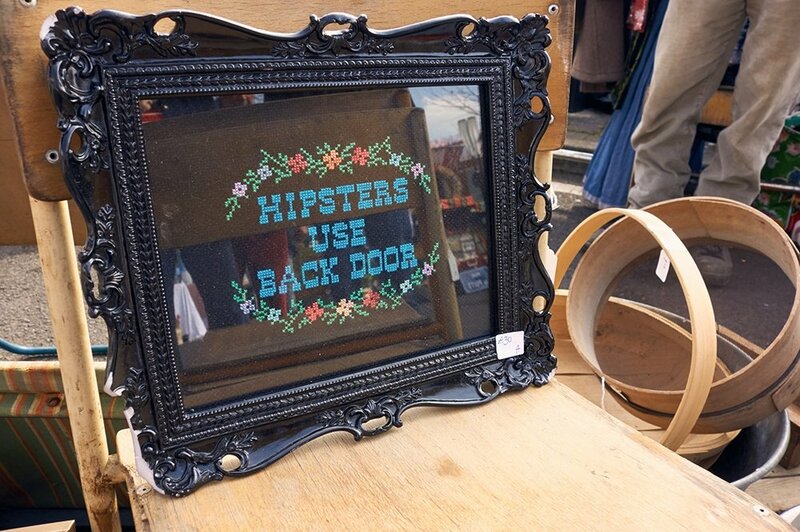 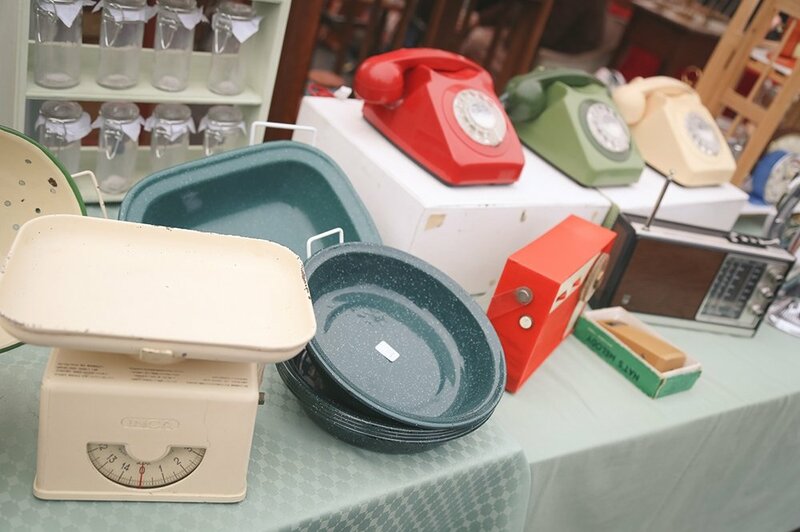 If you like to while away the hours rummaging for vintage treasures, then make your way to our colourful Flea section. 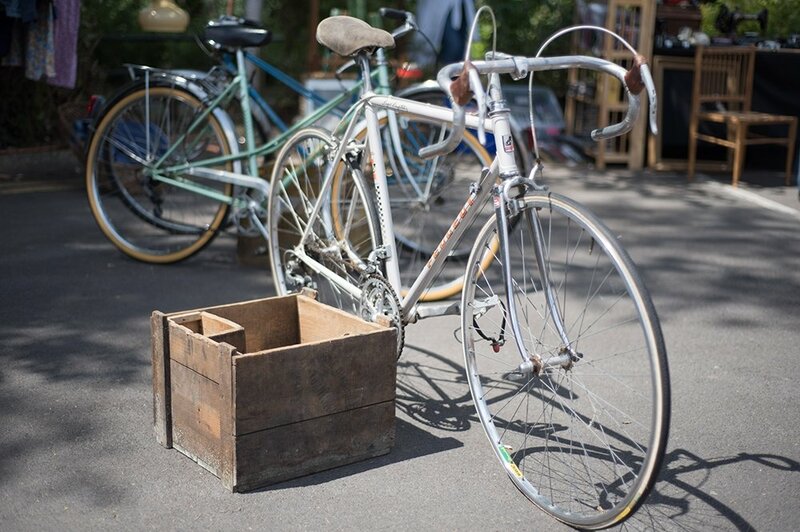 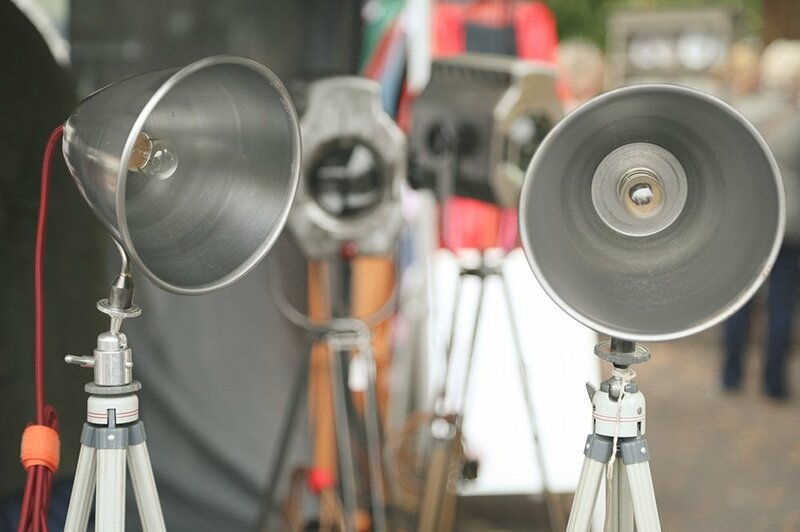 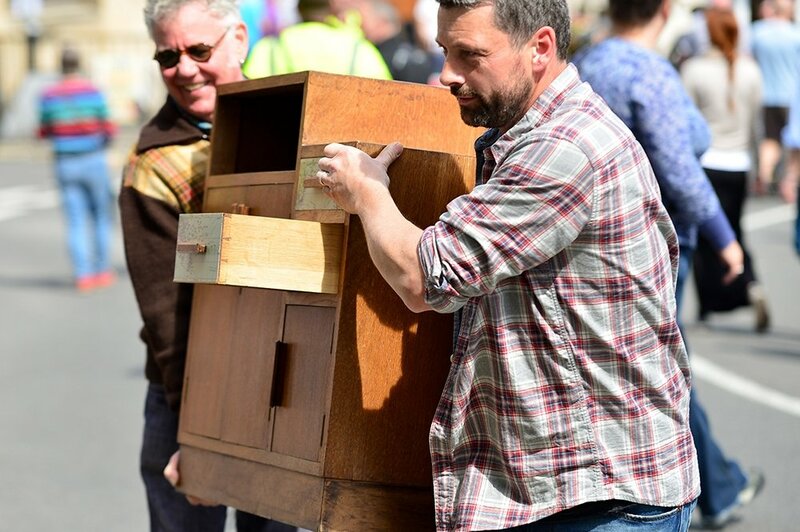 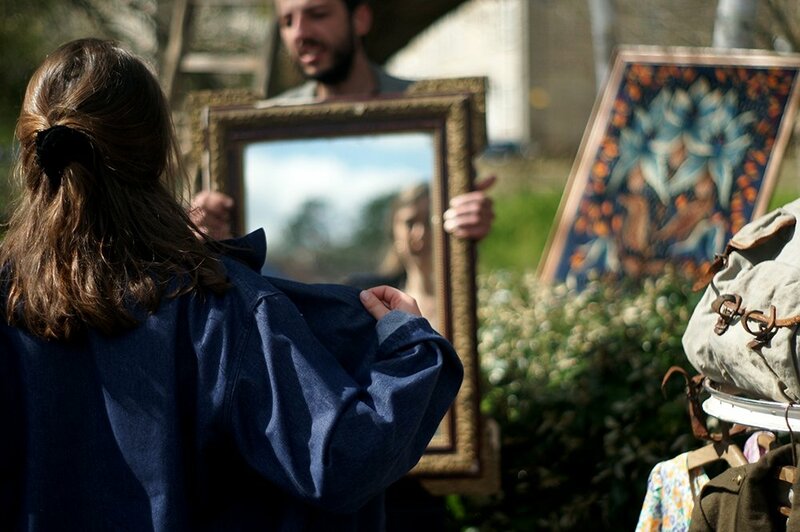 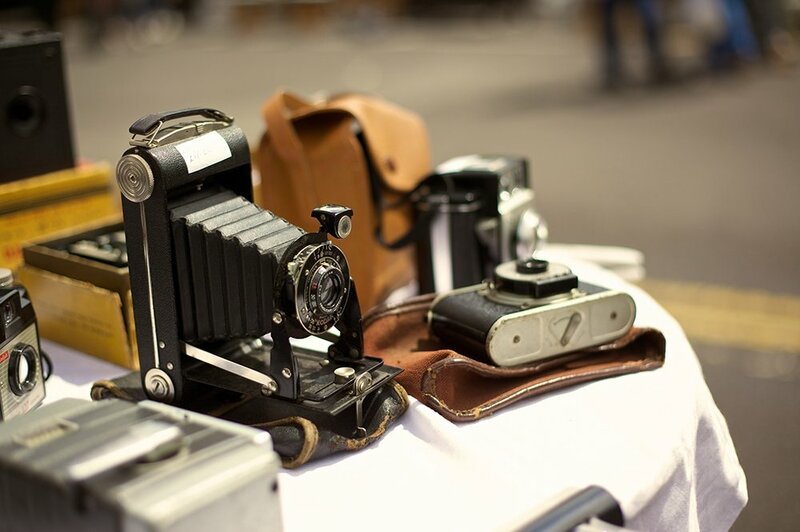 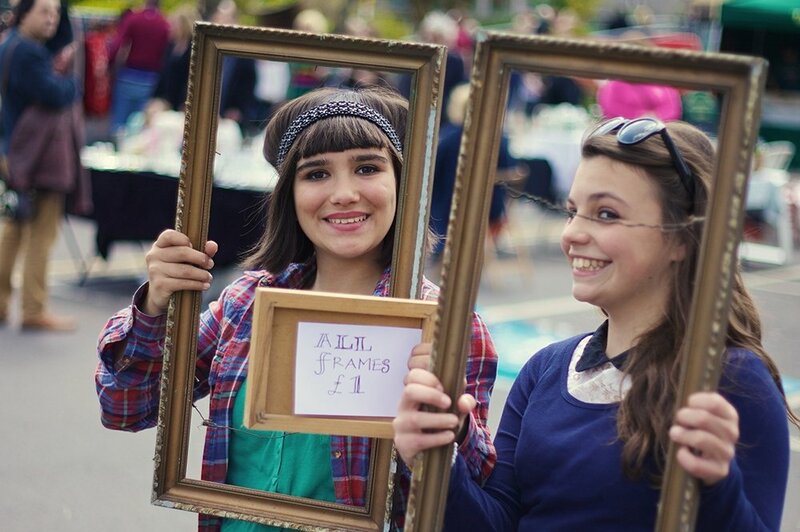 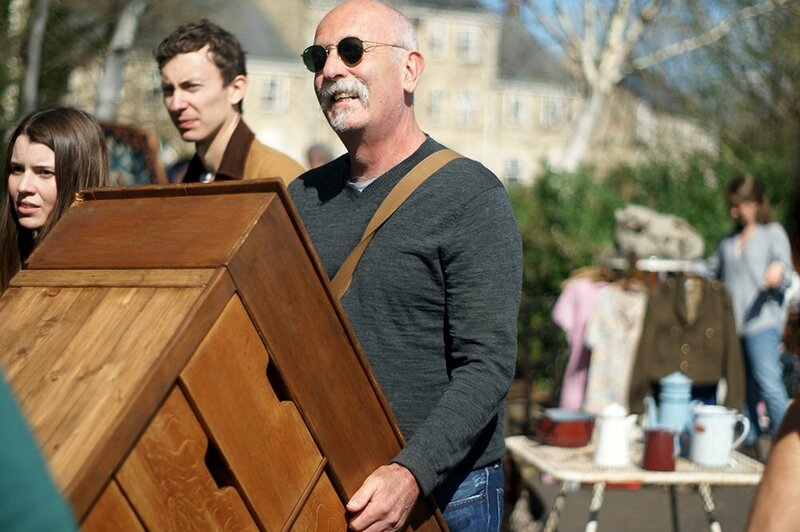 With more than forty stalls of sprawling nostalgia, our Flea traders bring a rotating selection of antique furniture, mid-century home wares, vintage clothing and accessories, taxidermy, industrial lighting, textiles and more. 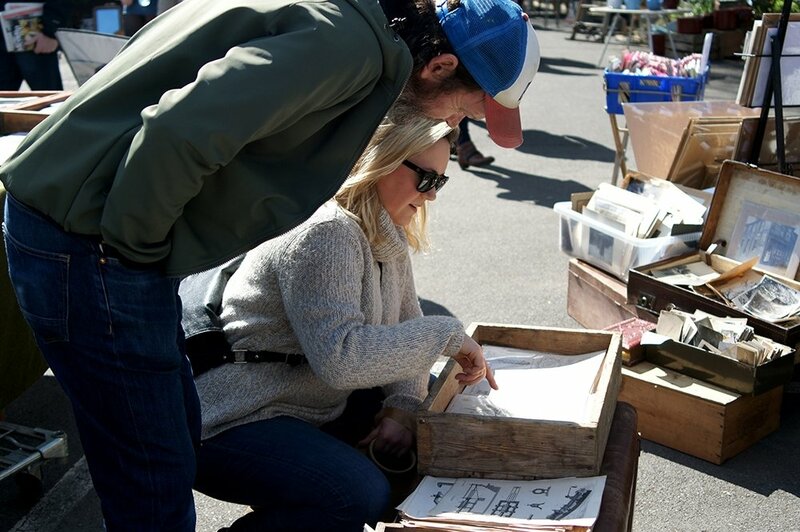 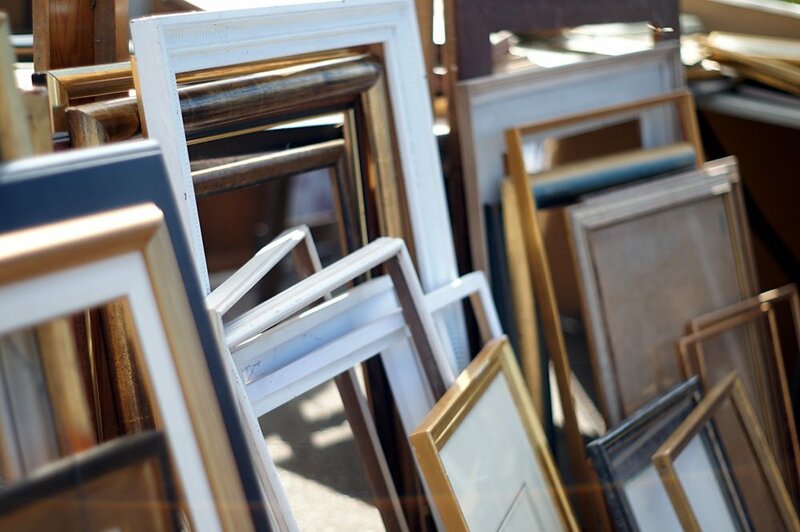 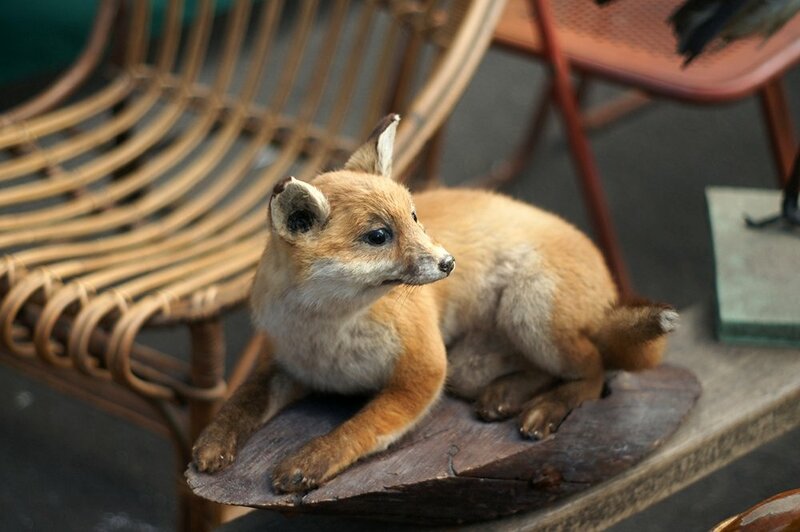 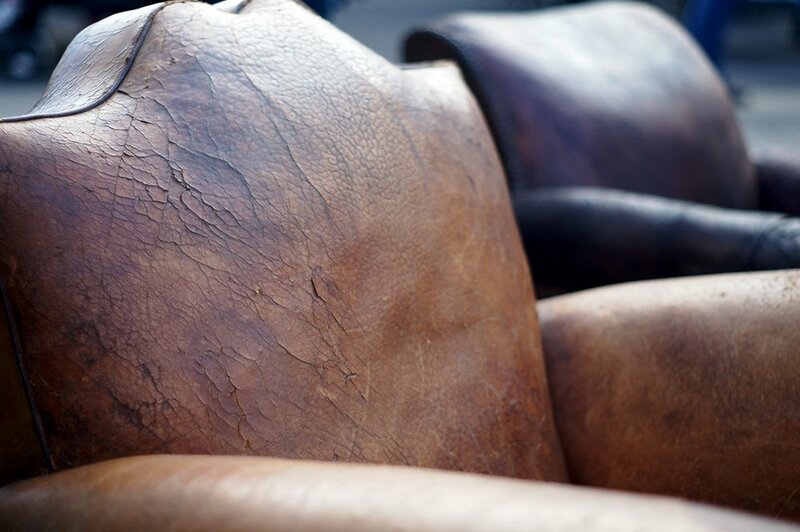 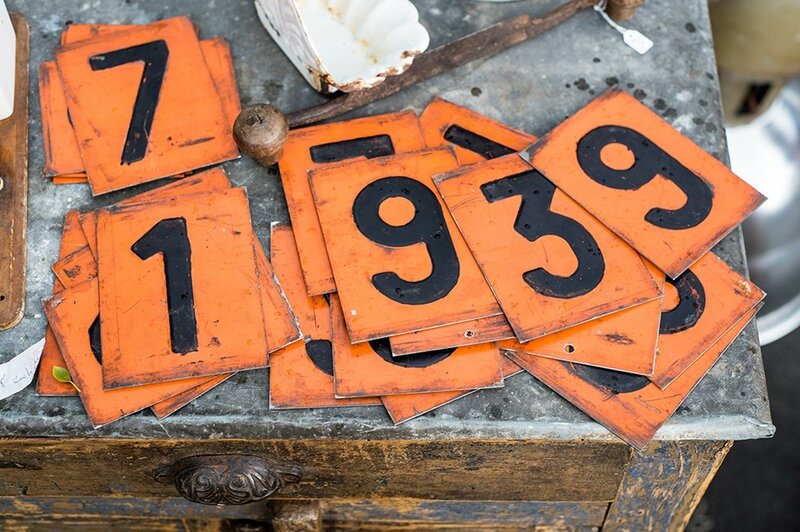 Our flea traders range from hobbyists to specialists right up to the obsessed, and offer all manner of weird and wonderful curios and collectibles at reasonable prices, catering for everyone including the one-off purchaser and the ardent collector. 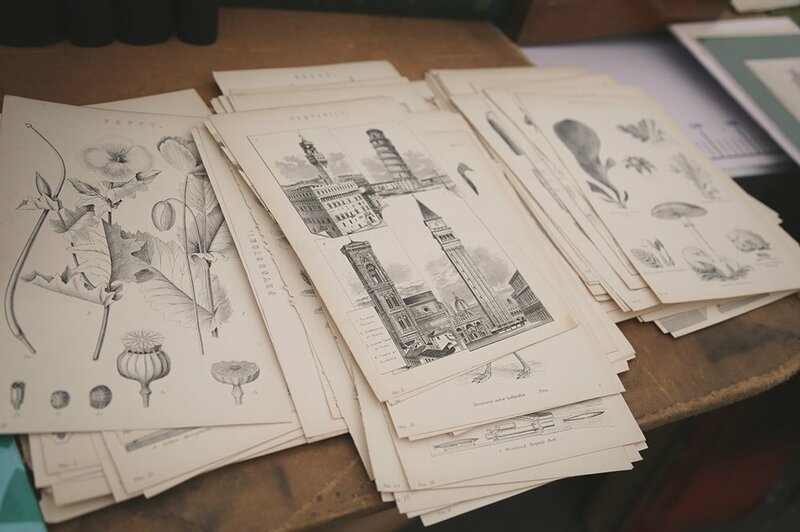 Be charmed by the past and find everything from cutlery and kitchenalia, maps and prints to reconditioned typewriters and Polaroid cameras. 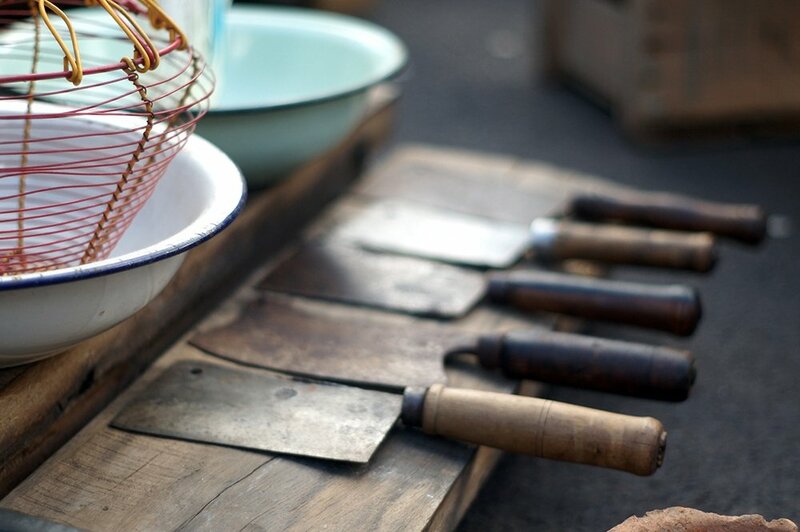 Next to the Flea is our small but perfectly formed Home & Garden section. 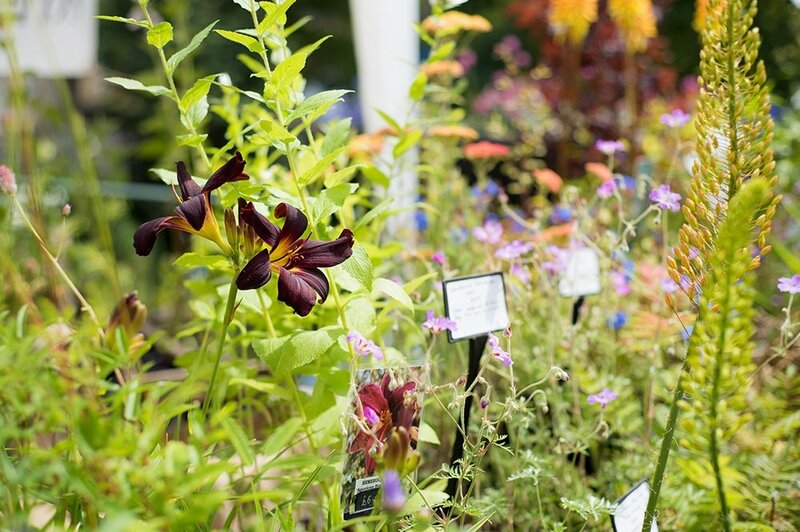 Here you’ll find a diverse mix of flower growers, plants people, furniture makers, metal workers, bicycle designers, and even garden building experts. 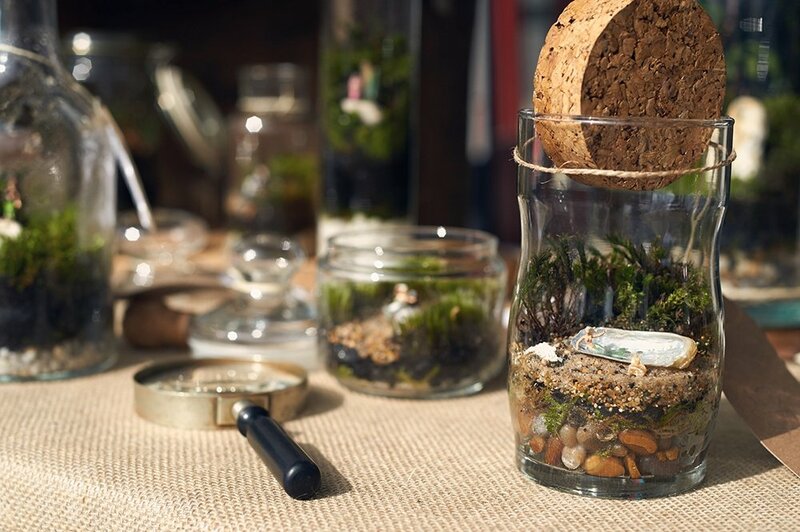 You can source everything you might want or need to kit out your home and garden, from restored furniture, handmade basketry, terrariums, plants and gardenalia.